the due date to avoid penalties and interest. date are treated as if received on time. From 1 October this will change. New Zealand banks. 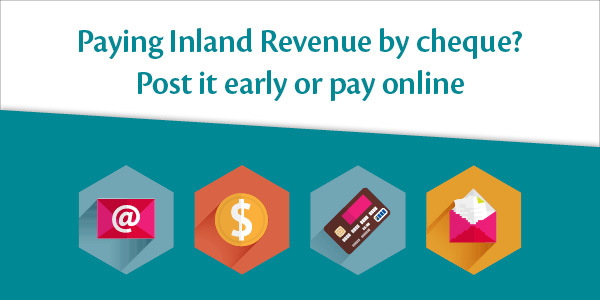 It's quick and easy, and you can make payments up to and on the due date.